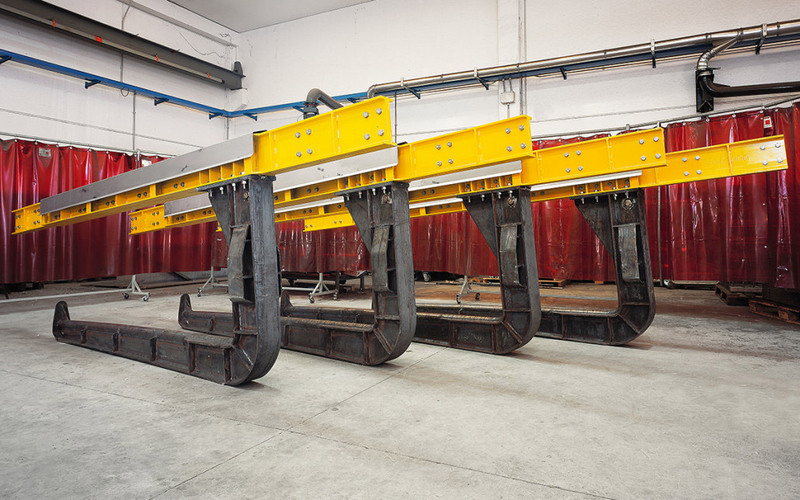 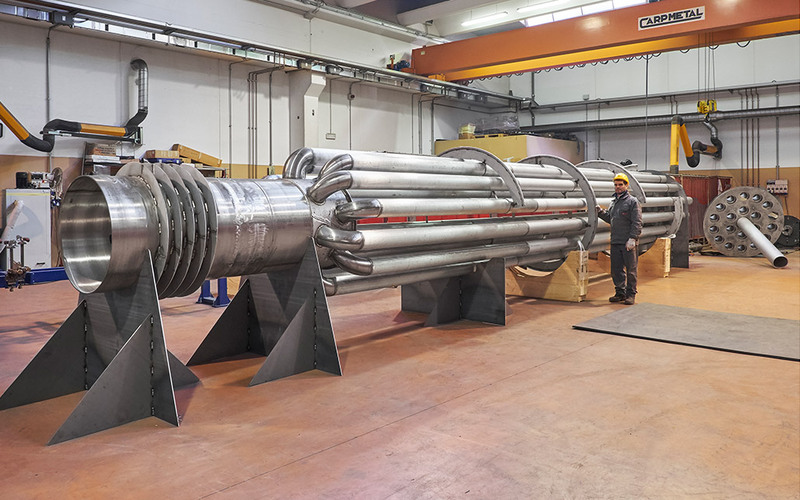 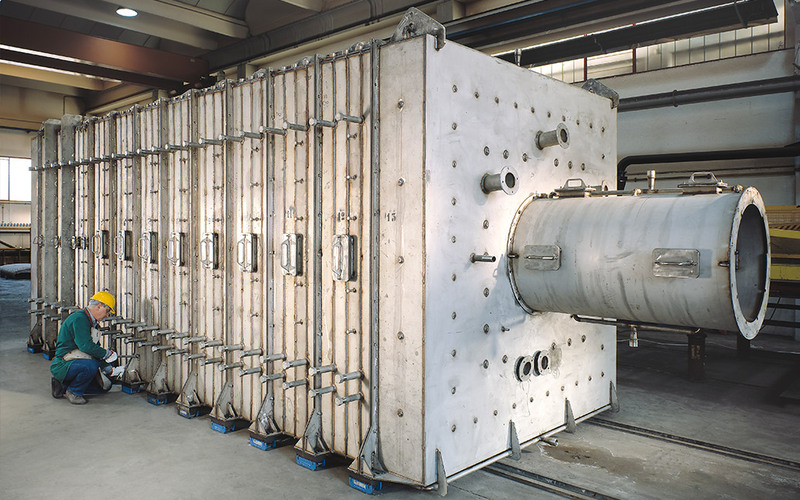 Several components fabricated by NICRO are employed in steel plants, in HDGL galvanizing lines, automotive industry, aluminum processing plants, incinerating and petrochemical plants. 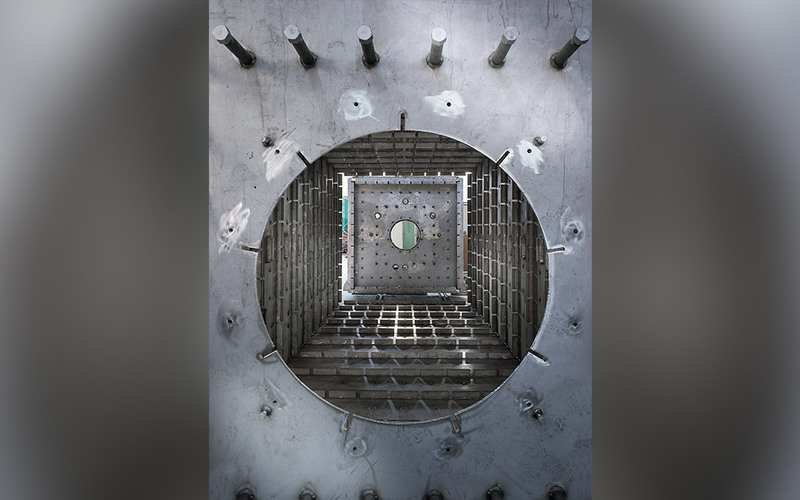 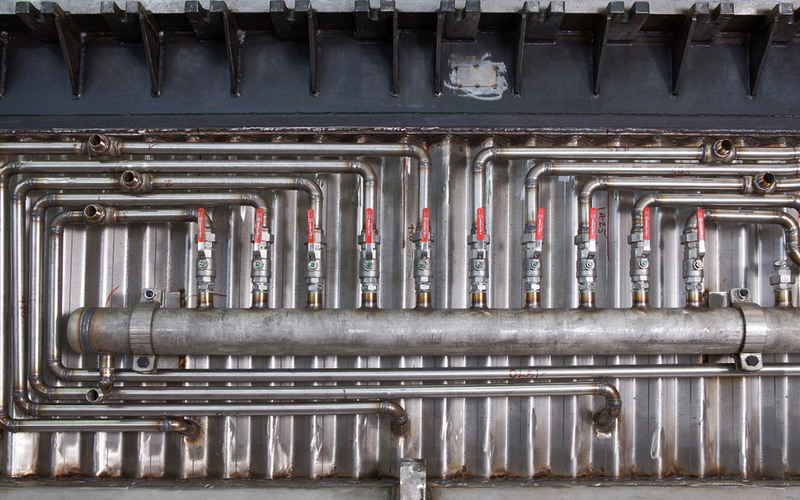 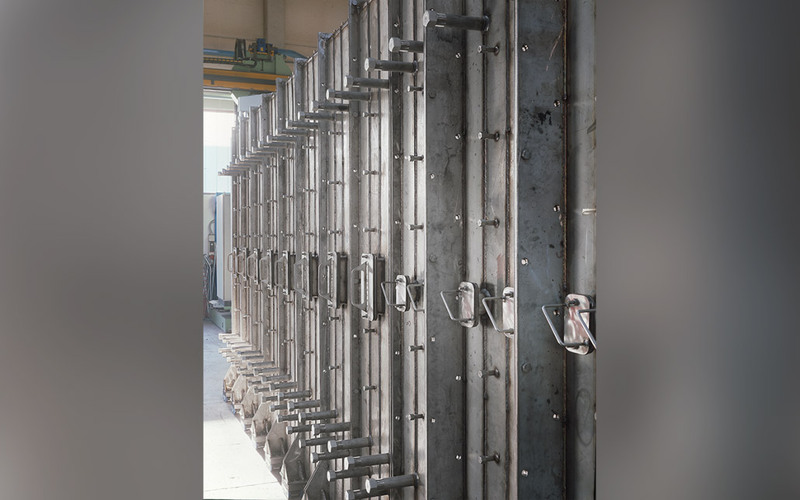 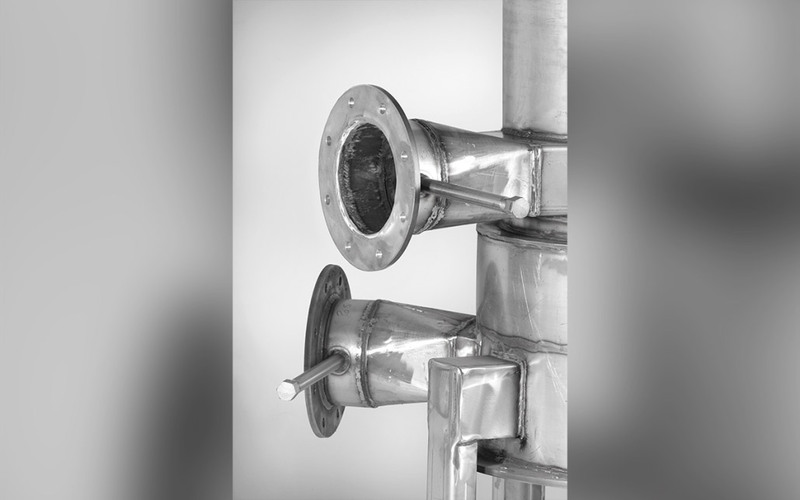 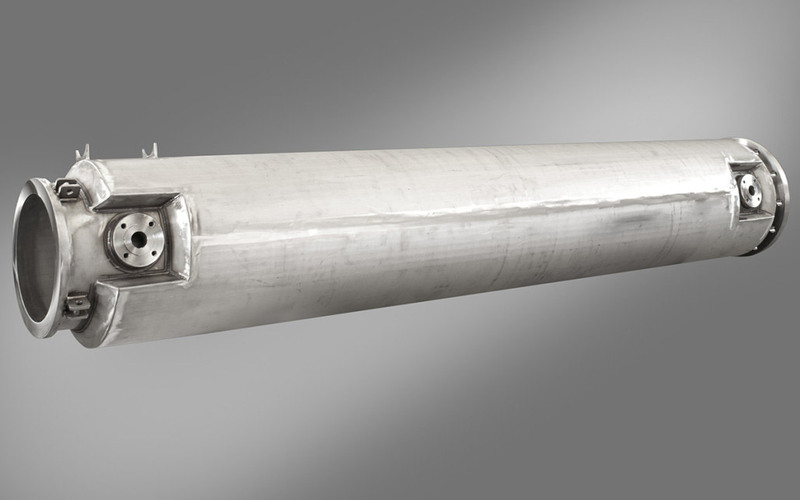 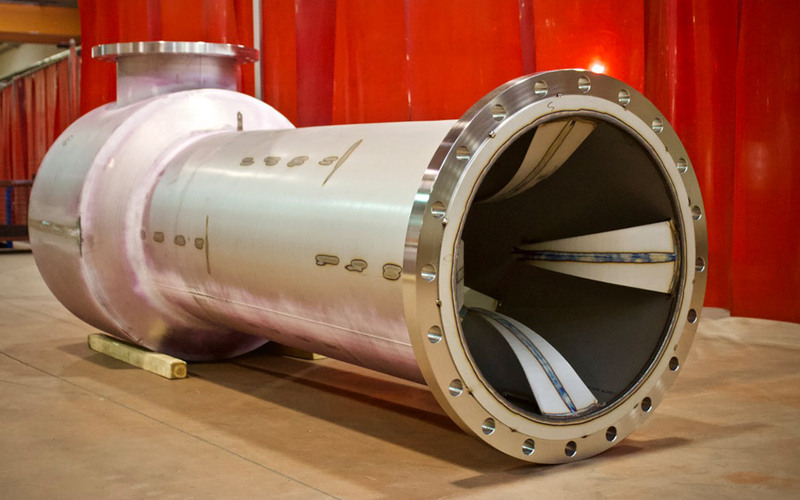 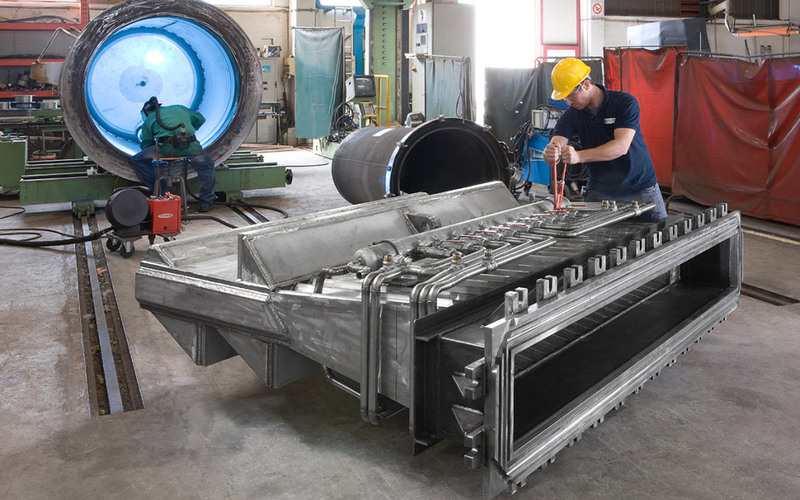 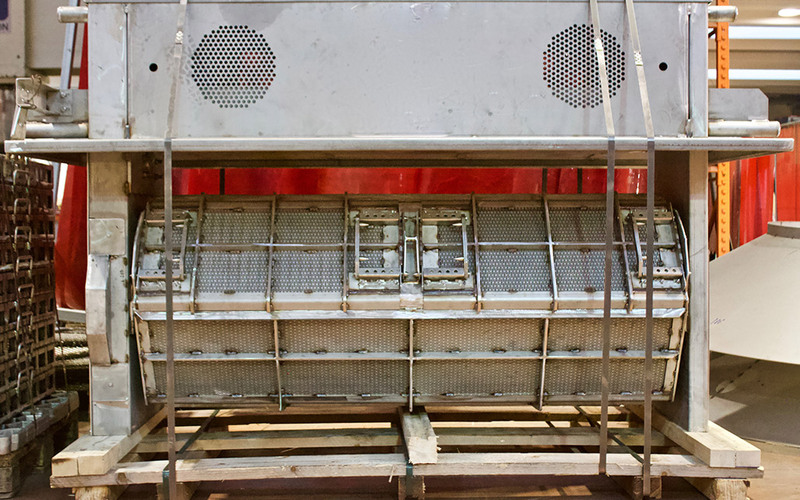 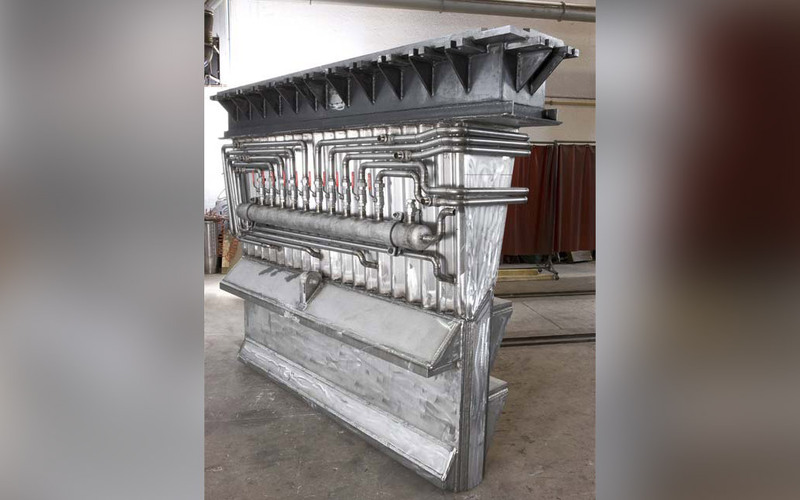 A very interesting example is the snout, a special, complex inclined component connecting the furnace to the galvanizing tub, allowing the continuity of the process cycle in galvanizing lines. 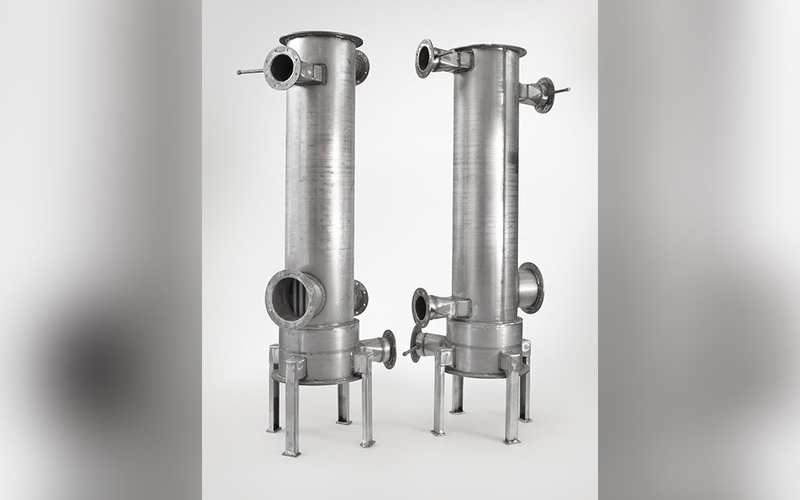 In the wide range of products made by NICRO there are also vessels of various dimensions and design, mostly used in chemical and pharmaceutical industries or for the production of powders for the ceramic industry. 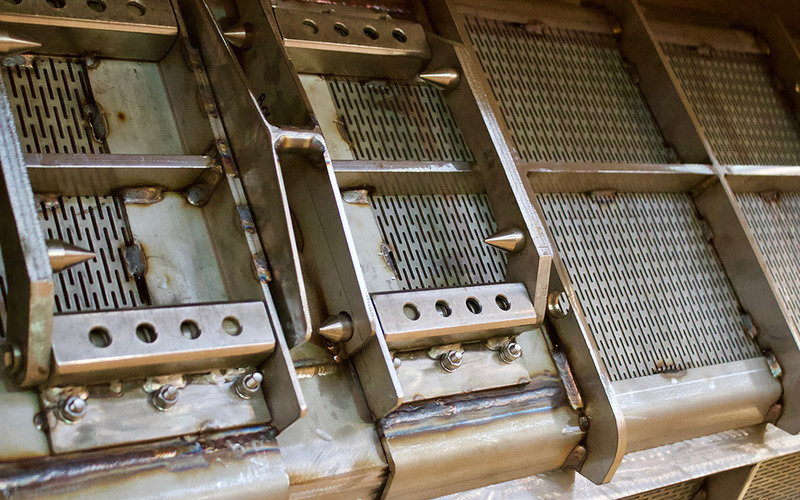 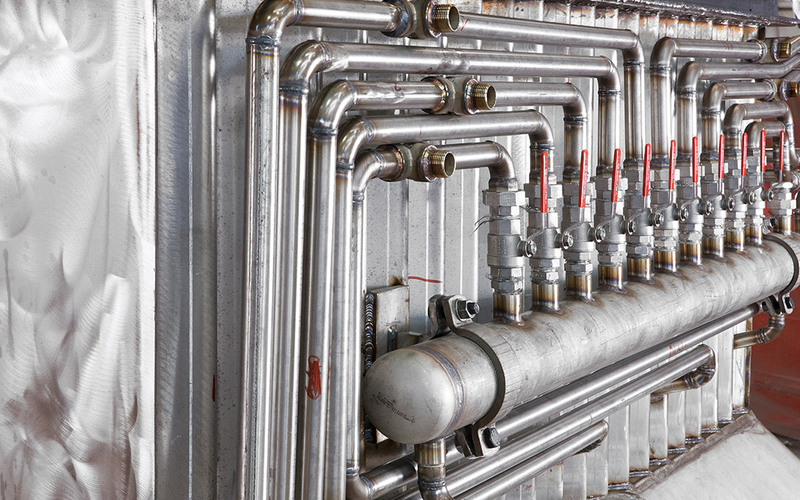 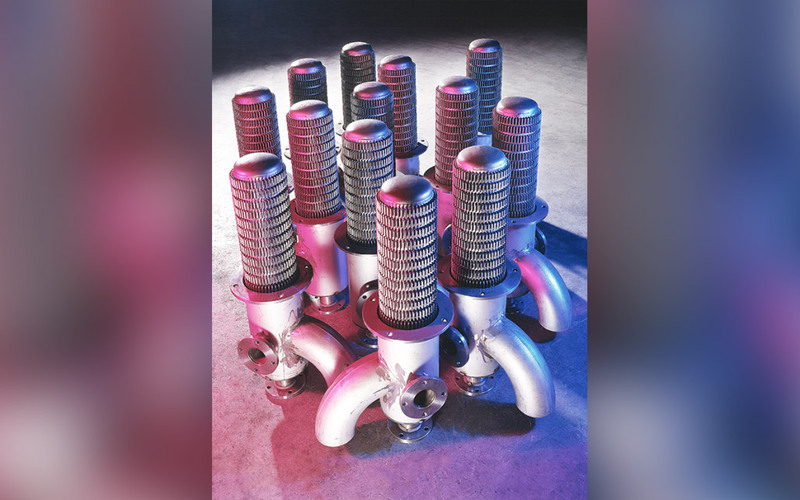 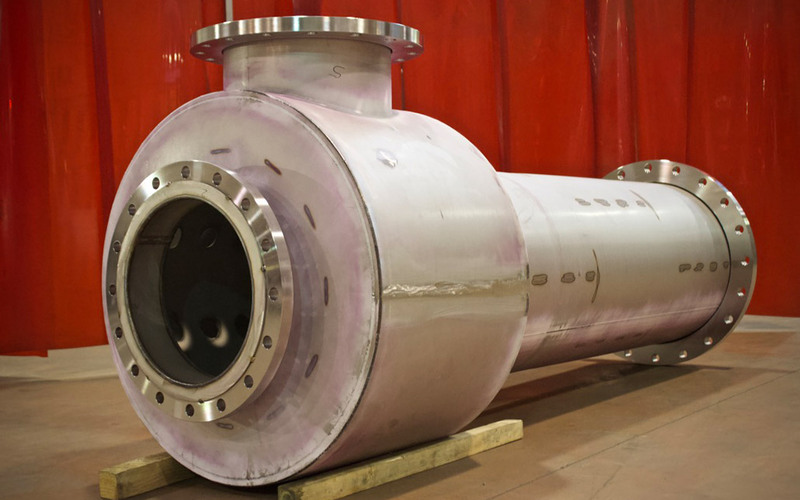 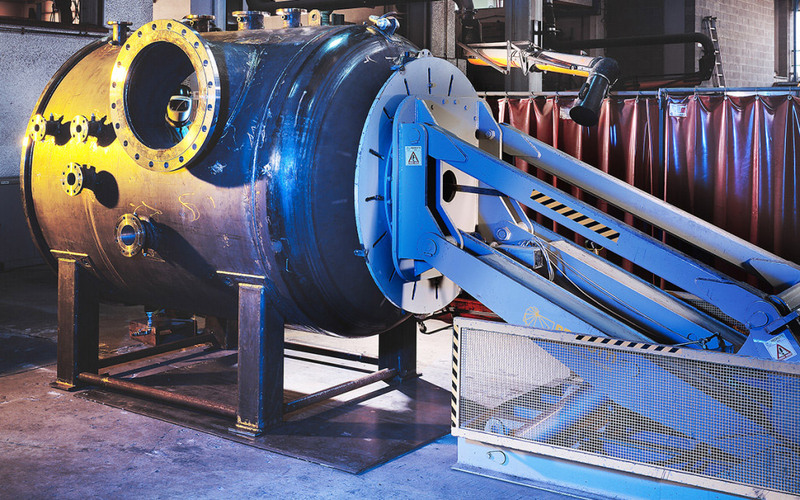 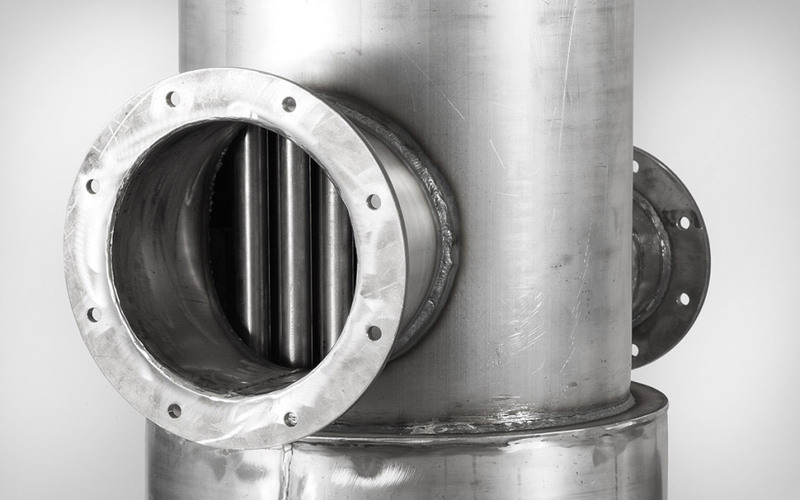 NICRO has been working in the development and fabrication of components in steel alloys with high nickel content, particularly suitable for high temperatures and corrosive environments used in different industrial applications.